View cart “The Lumber Boom of Coastal South Carolina” has been added to your cart. 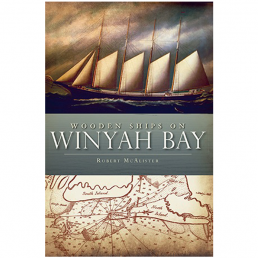 A wonderful gift for wooden boat enthusiasts or anyone who has been involved with the Georgetown Wooden Boat Show over the years. 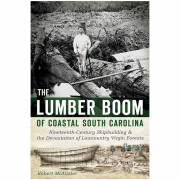 Purchase of this book benefits the SC Maritime Museum and the Georgetown School scholarship fund. 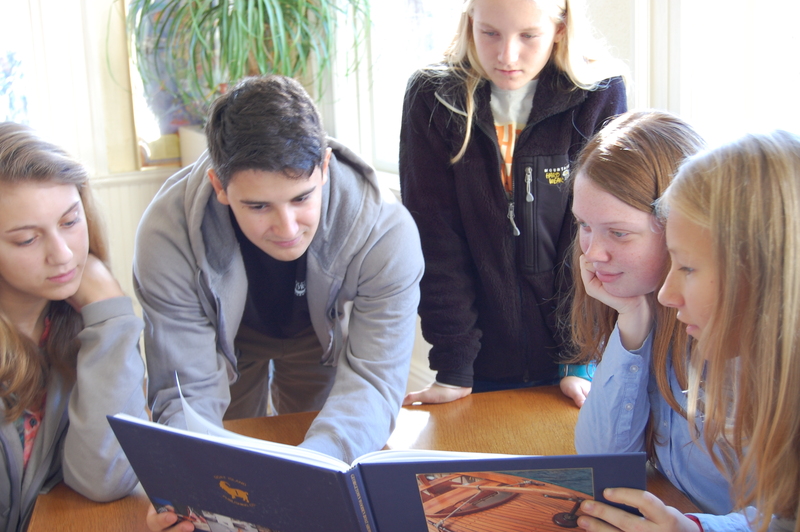 This high quality, hardcover coffee table book commemorates 25 years of the Georgetown community’s much-loved event. 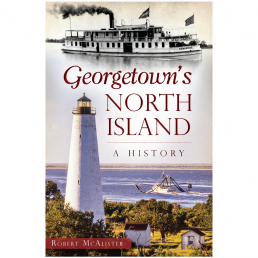 It features photos of all aspects of the show from all years, including the boats, the exhibits, the Challenge, the Goat Island Regatta, and all the fun, plus articles by local writers, official records, posters and much more. 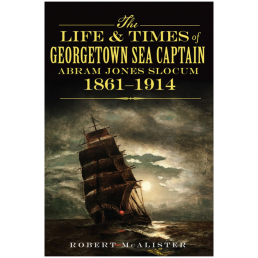 The book was produced by the Georgetown School’s journalism class.